The manual opening LoneRock RBK is the skinning and caping knife with replaceable surgical-precision blades. Instead of having to stop and sharpen when a knife gets dull in the middle of a skinning job, just snap in a new blade and keep working. The slim, scalpel-like blade makes caping and other detail work faster and easier. Like the rest of the LoneRock series, the LoneRock RBK features a comfortable handle of glass-filled nylon overlaid with our exclusive K-Texture™ grip. A locking liner secures the blade open during use. 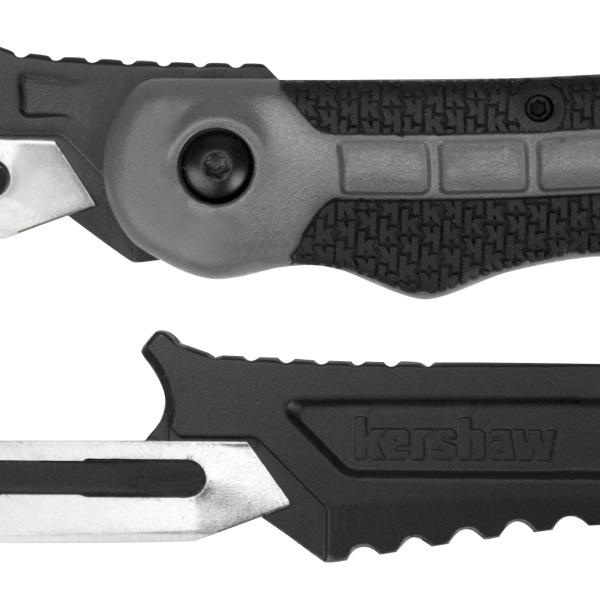 But because the LoneRock RBK is from Kershaw, it offers advantages similar knives don’t. 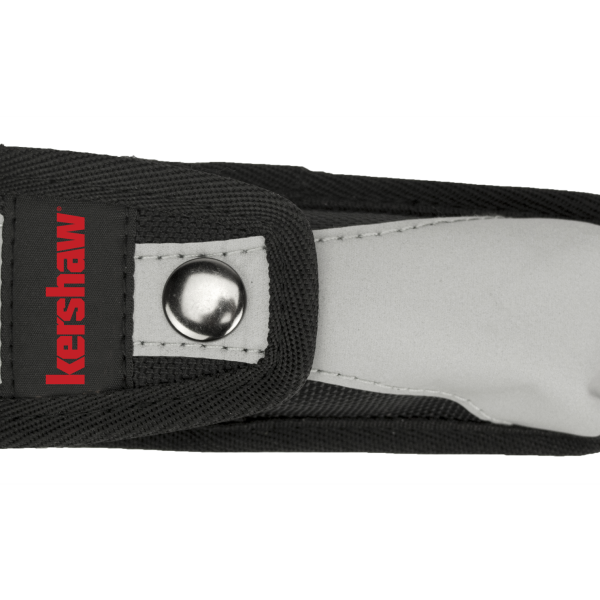 For instance, the RBK comes with 15 blades so hunters don’t have to purchase replacements as quickly. Even better, the RBK also comes with a “buddy” handle. It’s a slim, extra handle that holds an RBK blade so that both you and your buddy can take on the skinning task—and get the job done quicker. 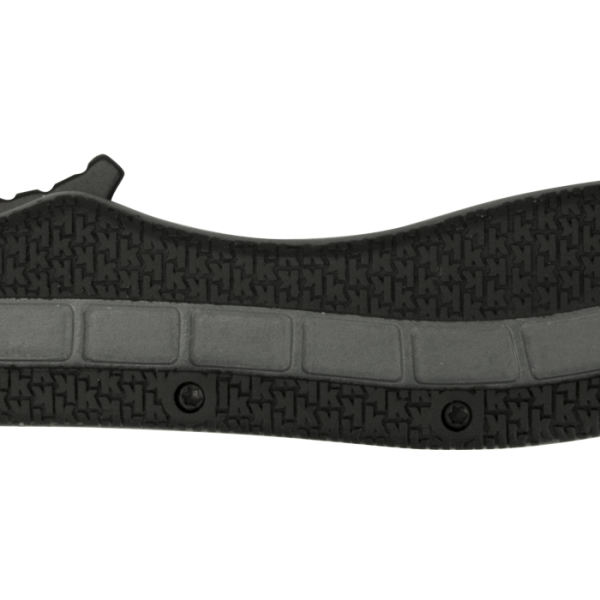 The new LoneRock RBK comes with a nylon sheath that holds the RBK, 14 replacement blades, and the extra handle.